Apply our IVD product development experience and proven quality system to shorten your timeline. We have experience in all phases of IVD product development, starting from raw material development and finishing with an FDA approved and/or CE marked IVD. 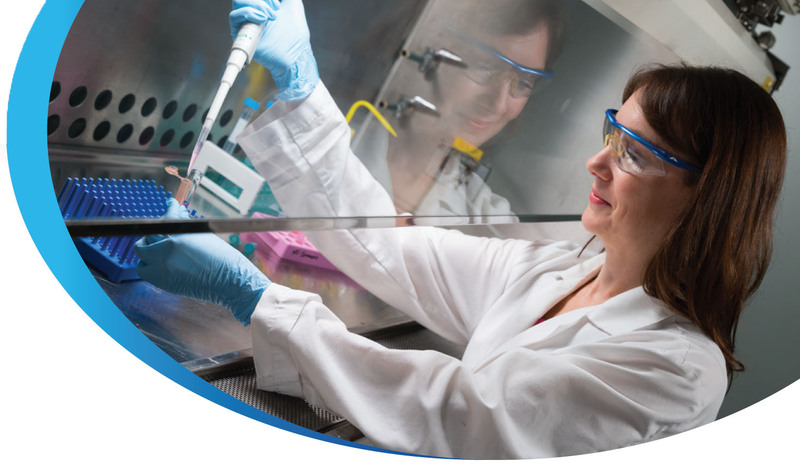 How can we help bring your IVD assay development project to market? 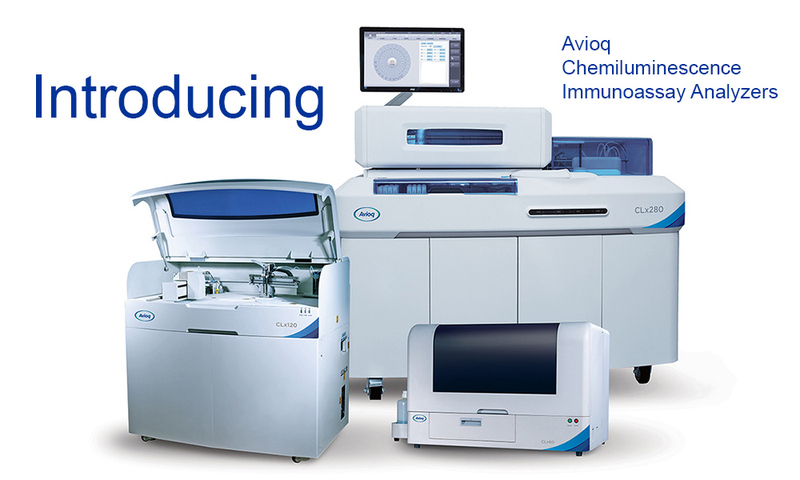 Avioq will be presenting a poster at the 2019 HIV Diagnostics Conference, March 25-28. Come visit Avioq at the ASM Clinical Virology Symposium, May 5-8.